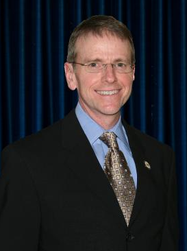 Dr. Jeff Jones founded Vision Source Longview in 1987. He is originally from Henderson Texas, and attended Kilgore College, the University of North Texas, and received his Bachelor of Science from the University of Houston. In 1986, he completed his graduate studies and received his Doctor of Optometry Degree from the University of Houston College of Optometry.Dr. Jones provides vision care to all age groups. He has a specific interest in contact lenses, laser vision consulting, and the management of eye diseases. He is a member of the American Optometric Association, the Texas Optometric Association, and the East Texas Optometric Society. 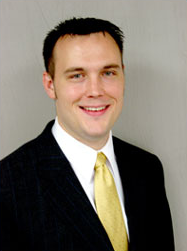 Dr. Kris Thornton joined Vision Source Longview in July 2007. He is originally from Winnsboro, Texas and currently lives in Hallsville, Texas. He received a Bachelor of Science from McMurry University in Abilene, Texas. In 2007, Dr. Thornton received his Doctorate of Optometry from the University of Houston College of Optometry.He provides vision care to people of all ages. He is a member of the American Optometric Association, the Texas Optometric Association and the East Texas Optometric society.